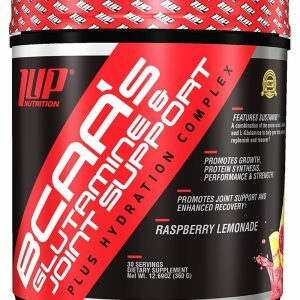 Pump Volumizer & Endurance, Energy & Focus. Caffeine can provide the energy you need to get through your workouts. Helps Reduces Fatigue and Restore Mental Alertness. 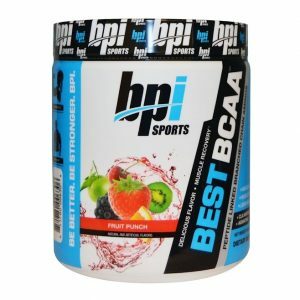 Explosive Pre-Workout Performance Enhancer & Intensity Amplifier! 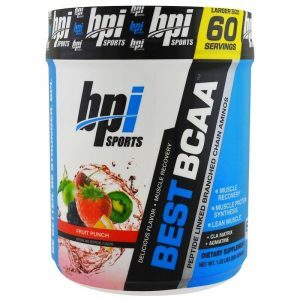 Add Best BCAA Shredded to your training and nutrition plan to help reach your 6-pack goals faster!